PART I: Emerging Global Consensus? 1. 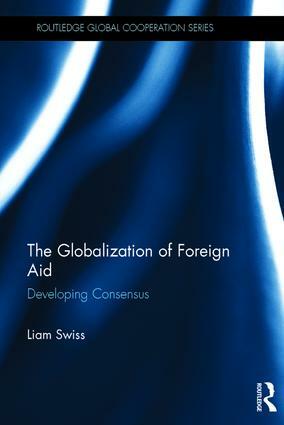 The Globalization of Foreign Aid? PART II: Donors Think Alike? Liam Swiss is Associate Professor of Sociology at Memorial University of Newfoundland in St. John’s, Canada.